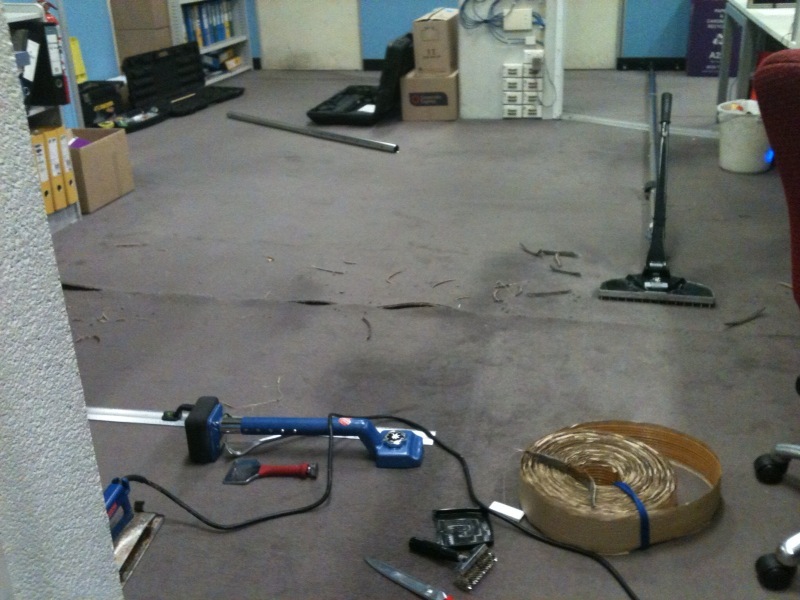 CARPET REPAIRS MELBOURNE. MELBOURNE CARPET REAPAIR. Servicing All Melbourne Suburbs and Geelong.